You shouldn’t give up on your trusty sails just because you’re starting to experience performance issues or they’re getting older. Call your sailmaker and explore a few of these ideas before you open your checkbook to pay for a new set. 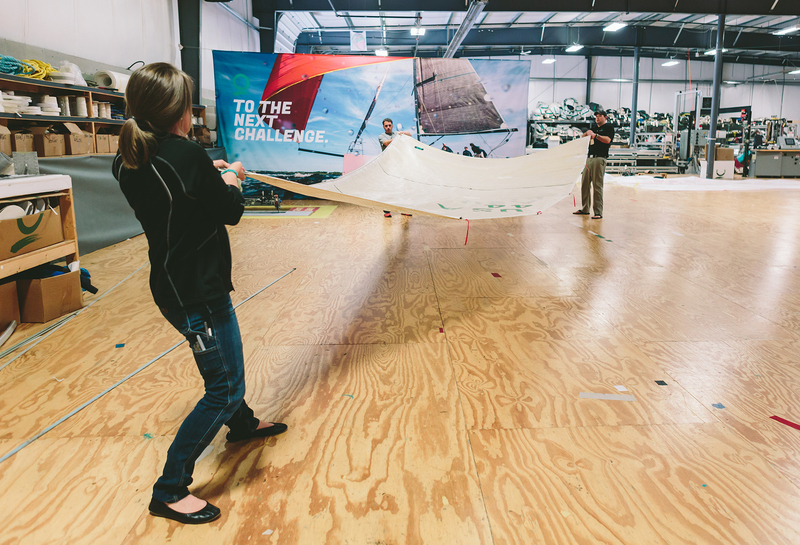 If you decide a new set is the right solution, use this information and the expertise of your sailmaker to ensure your sails are setup properly and you're using best practices and sail care services to maximize their lifespan and protect your investment.